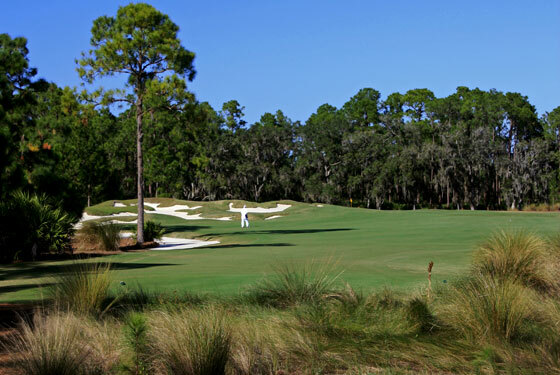 The Concession Golf Club is widely considered to be one of the top five courses in Florida. Located on the outskirts of Bradenton the course meanders over a 500 acre parcel of land featuring mature pines, ancient oaks, native grasses, palmetto bush fields, numerous lakes and wetland areas. 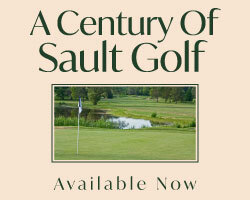 The course's name is a tip of the hat to the honour and sportsmanship that are the very foundation of this great game. In 1969 Jack Nicklaus was facing Tony Jacklin in the Ryder Cup singles matches and sank a nerve wracking 5-footer on the 18th green. Jacklin needed to sink his own knee-knocker to half the hole and the match. In fact, the entire team competition was tied at that point. Jack conceded the putt creating the first tie in Ryder Cup history. The concession by Nicklaus is acknowledged by the golfing fraternity as the most selfless act of sportsmanship that professional golf has seen. 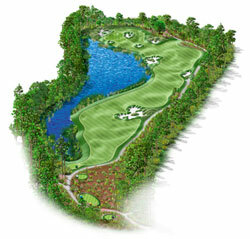 Concession is a Nicklaus signature design in consultation with Tony Jacklin. Although the course is located in an upscale residential community there is not a house to be seen backing on to the fairways. With the fairways bordered by either forest or wetland (or both) there is a feeling of seclusion on the majority of holes. The numerous fairway bunkers feature a rugged look with native grasses around the edges making for some tricky recovery shot making. The green complexes are well guarded by traps and feature severe slopes, ridges, mounds and closely mown aprons. Near misses on approach shots will bound down into collection areas leaving tough bump and run or flop shots back up to the pin location. An above average short game is needed here or you may find your score slipping away around the greens. On a course of this stature it’s difficult to limit the featured holes to a trio, however, we opted to nominate a short par 4, a beastly par 5 and scenic par 3 to our collection. The sixth hole is a wonderful medium-length par 3 that requires a short or mid iron strike across a pond and nastiness to an undulating green protected by deep bunkers all around. The moss covered ancient oaks that surround the green makes you feel like you were somehow transported to coastal South Carolina. 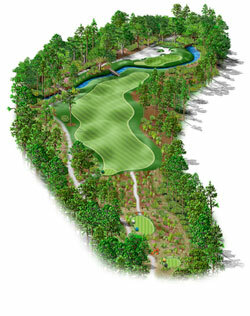 Ranging from 229 to 374 yards the eighth hole is a severe dogleg right with a crossing creek that wraps around the front and right side of the green -A perfectly wicked short par 4. The preferred tee shot will find the left center of the fairway past the corner in the neighbourhood of 80 to 100 yards out. Anything short will be blocked out by a large stand of trees at the inside corner while long will flirt with a creek through the fairway. The remaining approach is a nerve rattling wedge shot to a small green that cants towards the creek. The apron is closely mown around the edges so the shot that lands on the front or right fringe risks sliding down for a swim while a large waste bunker lurks left waiting to capture the bailout shot. All four par 5’s at Concession are noteworthy holes but the 17th is particularly memorable. There are umpteen ways to play the 17th hole and none of them are easy. This beast approaches 600 yards from the back tees so even the longest of hitters are challenged to get home in two. A long drive down the center, skirting a large bunker complex that dominates the landing area on the right side, will place you into an ideal area. 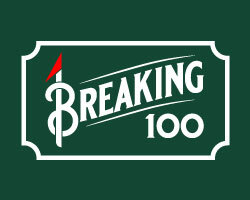 The longest of hitters will heed Harvey Penick’s advice taking dead aim at the target and try to clobber one over the corner of the large lake that runs the entire length of the left side to reach the green in two. Come up short and a big number will be had. The prudent player will play out to the right, avoiding several landing area bunkers, to a comfortable yardage leaving a full wedge or short iron to the green. The false fronted green has a particularly nasty slant from back to front with several internal swales which makes getting any approach close to the hole a daunting task. Par on this 5 par is a score not to be scoffed. From the tips at 7474 yards, with a rating of 77.6 and a slope 155, you had better have game if you are going to march back to the Black tees. However, the routing is very walkable and mid to high handicappers will enjoy their day at The Concession if they follow Jack’s lead and play it forward.